Social media has been making lots of headlines lately for users publicizing or committing their crimes while broadcasting on various platforms. 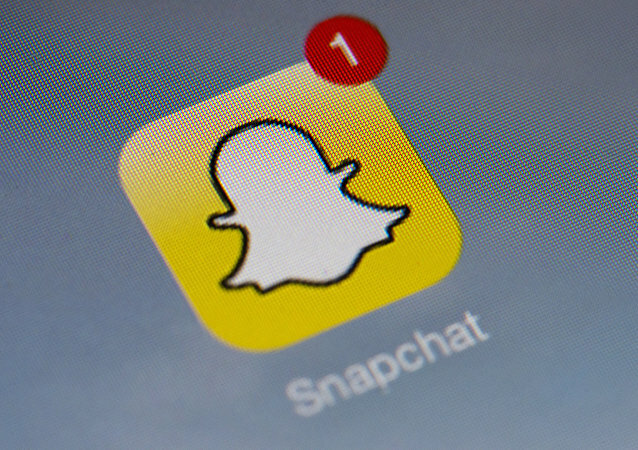 But on Monday, California police announced that Snapchat actually helped them locate a murder victim’s body. 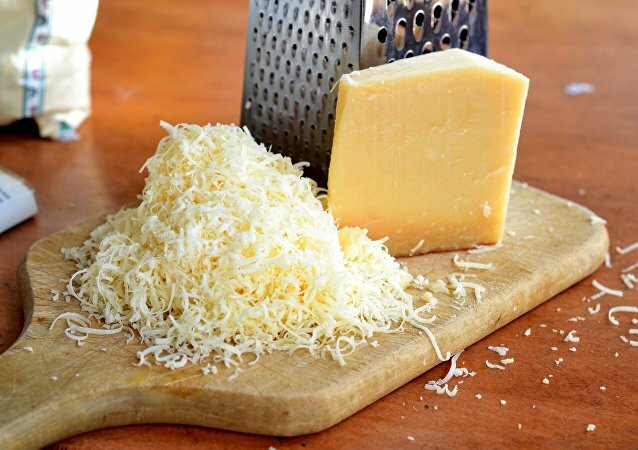 California Woman Sues for False Imprisonment Over… Cheese? An American woman was falsely imprisoned for six-months after Customs and Border Patrol officers mistook her cheese-making equipment and supplies for the elements of a methamphetamine lab.